King Electric Blankets are designed especially for use in bigger beds including the popular king size beds and measure 6’4” by 6’8” for most countries. The inside of the blanket contains some warming grids that quickly give warmth to the bed when it is placed on top of the bed sheet after turning on the electrical power switch. Over the years there have been many technological improvements for the electric blankets specifically the king size electric blankets. They are now using rheostats instead of thermostats that allow automatic temperature control and do not require manual settings to the desired temperature. They are the most ideal for countries that experienced colder climates and provide a warm bed to have a good night’s sleep. The king size electric blankets beat most other sizes like the queen and take away the frustration of not being able to fit your bigger bed. It saves your household electricity bill because you just have to heat up your king electric blankets and not the whole room. Check to see if there is any exposed wires or any wear or fraying at the edges of the electric blanket. A good way to do this is to use your hand and run through the edges to make sure it feels smooth and even and not stiff. The electric blanket should feel soft and very flexible when you do this check. Check for scorch marks that are indications of a recent flame and may pose potential dangers if you use it. You should return it quickly if you have purchased it before finding this defective blanket. Check the dial to test that it works like it should as this is an important safety device that controls the temperature. If there is a malfunction, your electric blanket will become hotter than is should and can cause bodily harm to you or anyone using it. Electric blankets are not like your normal blanket and they should not fold or you risk damaging the wiring which can then give you other related problems or pose a danger when being used. Instead, you should roll them up or you can place them over an unused bed. Electric throw blankets are your best choice if you want something to keep you warm but just don’t wish to have to stay in bed to snug under your king electric blanket to do so. An electric throw blanket instead is light, and you can bring it along just about anywhere in the house when the weather conditions are pretty cold and harsh in your winters. 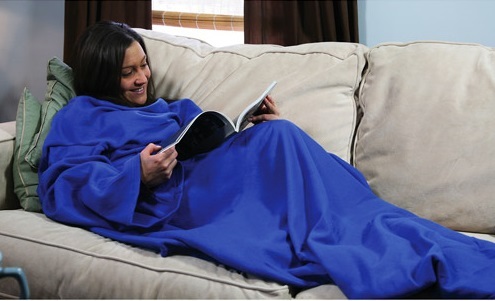 Yes, people seem to love electric throw blankets for being able to provide the warm and cozy feeling as they cuddle up to make themselves comfortable like watching TV quite oblivious to any snow storm outside their house. One very important advantage of using electric throw blankets is the obvious saving of money in your household electricity bills. 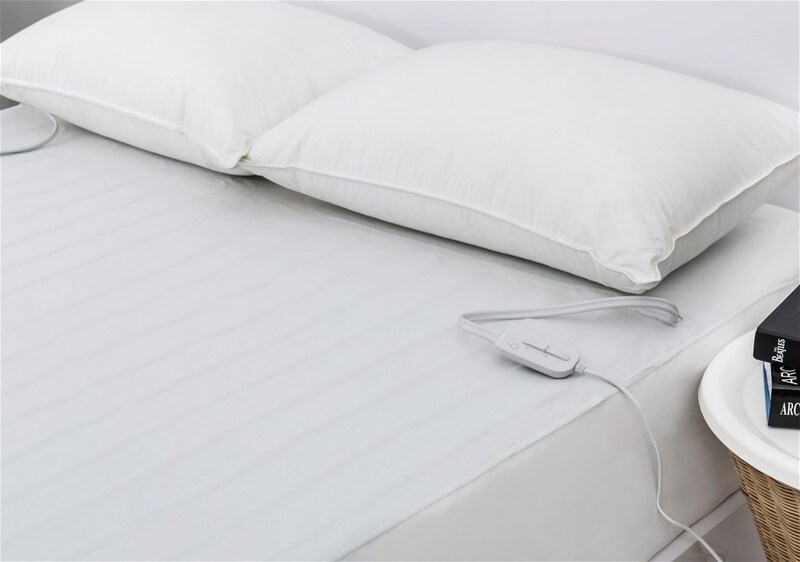 Moreover, these light electric blankets come with easy temperature control settings that allow very small changes in temperature. Which means it is even more economical for you. There is also no need to switch on any of your electric heaters for the whole room or living hall to keep warm anymore. Apart from the essential usage of electric throw blankets, they come with many different colors and designs for your choice to suit your room’s decor. Also, you will be spoilt for choice in terms of what type of fabric you can choose from like polyester or fleece material and they come in all sorts of sizes too. It automatically shuts off power after a preset time on the settings of the device. Easy to maintain as they are machine washable and will not lose color or change shape during washes. They are much lighter than the normal electric blankets and therefore tend to heat up evenly and fast. Remote controls provided for the newer blankets. The newest ones come in as a cordless electric blanket. Be careful that the electrical cord is not pulled too tight but the cord should be hanging lose. Always check your throw blanket to make sure that it is in good working condition so that it can also last you a long time. Read the manufacturer’s instructions carefully. Please read the electric blanket reviews to check out the suitable product for your winter!